Reach Records recording artist, Christian rapper and minister, Tedashii, has a new album being released on May 31st, 2011. 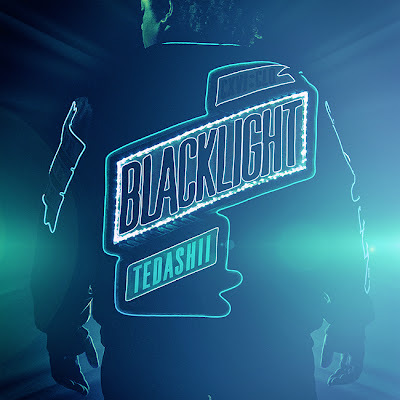 However, Reach records, in a smart business move, have provided Tedashii's fans who haven't heard anything from him in a while a free listening session of the album, Blacklight, via a playlist on youtube. Listen to the album for free below... then on May 31st, get the album on Itunes or Amazon and help to get the album to the top on Itunes... some unsaved and saved people may get interested when they see it and hear the gospel.